Whether it's a ribbon, clip or brooch, the comeback of hair accessories has taken the catwalk by storm. 2019 still sees the ultimate hair accessory trend going strong. With hair clips becoming just as important as handbags and shoes it is fast becoming a signature style accessory for everyday wear. 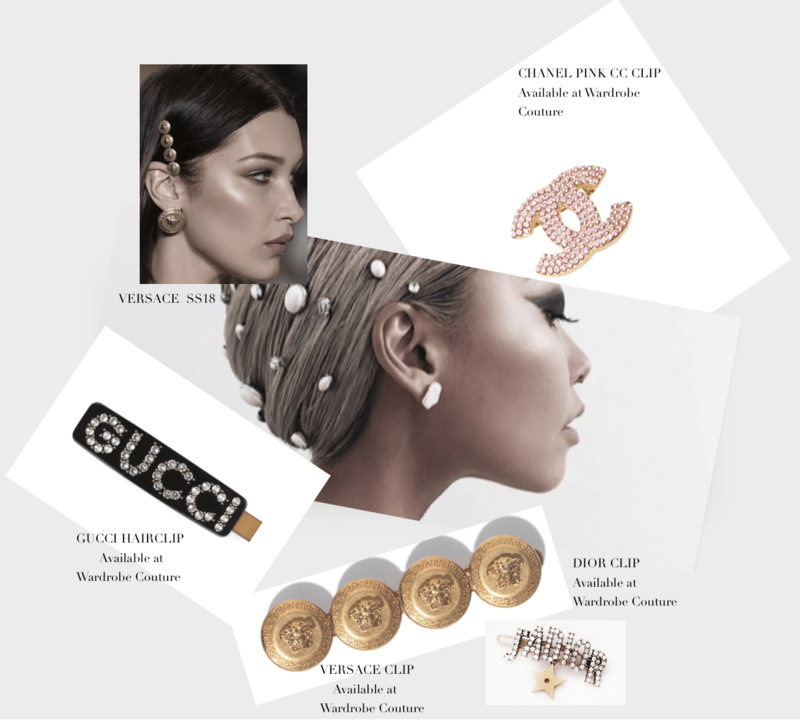 Whether it is Chanel's oversized brooch used as a hair clip or the statement Gucci clip which is set to turn heads there is a style to suit every fashionista to achieve the ultimate #hairgoals for 2019.